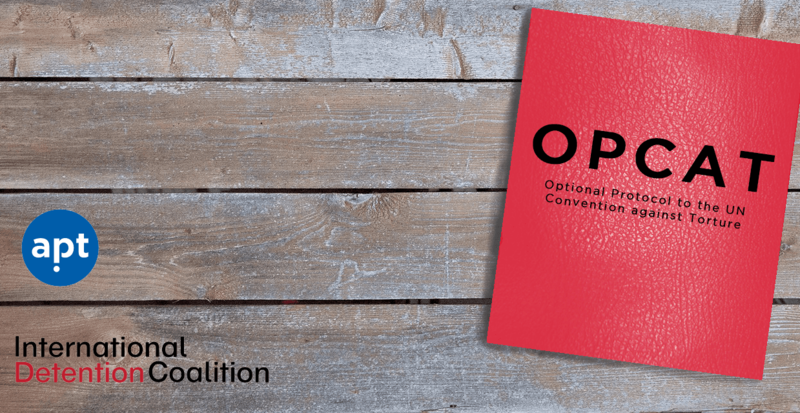 10 years ago today, on 22 June 2006, the Optional Protocol to the UN Convention against Torture, or the OPCAT, was first implemented. Over the past decade, this international system of preventing torture and other forms of mistreatment has led to tremendous achievements in the global prevention of torture. Torture, violence and abuse poison societies. They attack the human dignity of the victims, inflict terrible suffering on their families and erode the trust in the State. The risk of being subjected to torture and other cruel, inhuman or degrading treatment or punishment exists in all situations where persons are deprived of their liberty. No country is immune from this risk. That is why prevention is needed everywhere, at all times. With the adoption of the Optional Protocol to the UN Convention against Torture (OPCAT) in December 2002 by the UN General Assembly, States strengthened their commitment to prevent torture and other ill-treatment of all persons deprived of their liberty. The OPCAT opens up places of detention to external and independent oversight, by complementary international and national bodies, the UN Subcommittee on Prevention of Torture (SPT) and member States’ respective National Preventive Mechanisms (NPMs). The OPCAT entered into force on 22 June 2006 and, over the past decade, this global system of preventing torture and other forms of ill-treatment has enhanced cooperation and exchanges between governmental and non-governmental actors, NPMs and the UN, on improving the treatment of all detained persons. Presently, 81 States from all over the world have ratified or acceded to the OPCAT, another 17 States have signed it and many more are in the process of doing so. More than 60 States have also set up their NPMs. The OPCAT, with its proactive and solution oriented approach, has led to remarkable achievements in the prevention of torture worldwide. Just the fact that the SPT and NPMs have the power to access any place where persons are deprived of their liberty serves as a deterrent to abusive practices, increases transparency and promotes accountability for acts of torture and illtreatment committed in places of detention. Important progress can be noted in countries that have ratified the OPCAT and created an effective NPM. 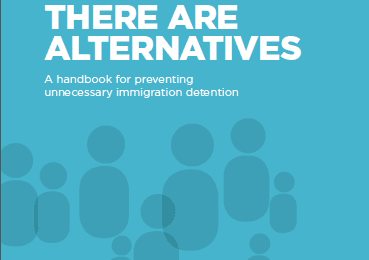 Thanks to the documentation of poor conditions by NPMs and the SPT, some places of detention have been closed and, in many instances, conditions of detention have improved, particularly in relation to adequate standards of health, food and housing. 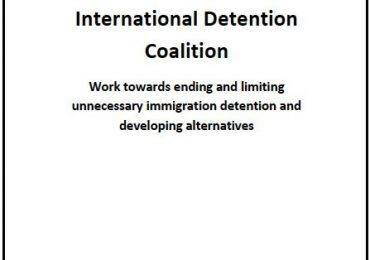 Abusive detention practices, such as the use of inherently degrading or painful means of restraint, invasive body searches, or solitary confinement, have been reduced. The particular risks faced by some, more vulnerable groups, such as children, women, LGBTI persons, migrants, and persons with disabilities, have been brought to the forefront by these external and independent bodies. As a result, in certain cases measures to address these risks have been taken or are ongoing. Important changes have also been introduced in domestic legislation and policies related to the situation of persons deprived of liberty, leading to concrete improvements in several areas, including policing, penitentiary reform, effective justice for children, and mental health. Despite the clear progress, the first 10 years of OPCAT implementation have also revealed some challenges. In some cases, States have delayed the establishment of their NPMs or have not engaged in a participatory process to designate these national bodies. In certain instances, States do not fully cooperate with the SPT and NPMs, for example by not providing NPMs with adequate resources, denying them access to some places of detention and not implementing SPT and NPMs’ recommendations. In some cases, NPMs also lack the independence and expertise required to carry out their mandate. engage in constructive dialogue with the SPT and NPMs and take measures to implement their recommendations to reduce the risks of torture and ill-treatment.